Suppose you have received a lump sum amount as a performance bonus or as a gift from your parents or relative, what you will do with the money? Do you want to invest the entire amount in an equity mutual fund? A SIP to an equity mutual fund works better than the lump sum investment. Someone may think that there are many other requirements also to invest the performance bonus effectively. Systematic Transfer Plan (STP) is the opposite of Systematic Investment Plan (SIP). You invest some money monthly in a fund is called a SIP. When you invest a lump sum in a fund and transfer the regular payout to a separate fund is called Systematic Transfer Plan. Generally, STP is a debt fund or a liquid fund and goes to an equity fund. As it is between the different funds of the same fund house, first you choose the equity fund you want to invest. After that, you select an ultra-short term debt fund or income fund. Why Systematic Transfer Plan (STP)? Suppose you have received a lump sum amount as the performance bonus from your employer. You want to invest this amount in an equity mutual fund. You have two options. One is investing the entire amount at one go and another is breaking the investment into a small amount in a regular interval. If the market is down and you think the market will go up, you can invest the entire amount at one go. But, nobody knows the future of the market. It is even more difficult for a retail investor to time the market. So, it is always better to invest at regular interval and averaging your investment to a wider span. Now you can easily compare that keeping the money in a debt fund and regularly transferring it to an equity fund is obviously better than keeping the money in a savings account and investing as a SIP. A debt fund can give you more return than the savings bank account. You have got Rs 2 lakhs as a performance bonus. You want to invest it in Birla Sunlife Frontline Equity Fund. Choose a short-term fund from Birla Sunlife AMC such as Birla Sunlife cash manager or Birla Sunlife Short term fund. Invest the lump sum amount to those funds and start an STP to the Birla Sunlife Frontline Equity Fund as a monthly investment of Rs 5000/ Rs 10000, any amount as per your choice. SIP – You are investing a small amount in a mutual fund at regular interval is called as Systematic Investment Plan (SIP). The interval can be chosen as weekly, monthly, quarterly etc. Monthly savings is the most used option for a SIP. It is required for the long-term disciplined investing for wealth creation or to reach a financial goal. SWP – If you redeem your mutual funds at regular interval and want the money credited to your bank account, and then it is called as Systematic Withdrawal Plan (SWP). It is required for those persons who want a regular income, mostly applicable for pensioners and senior citizens. STP – When you invest the lump sum amount in a fund and regularly withdrawing the money for investment to an equity fund is called Systematic Transfer Plan (STP). Return – When you invest to a SIP over a time period, your money is lying idle in a savings bank account. 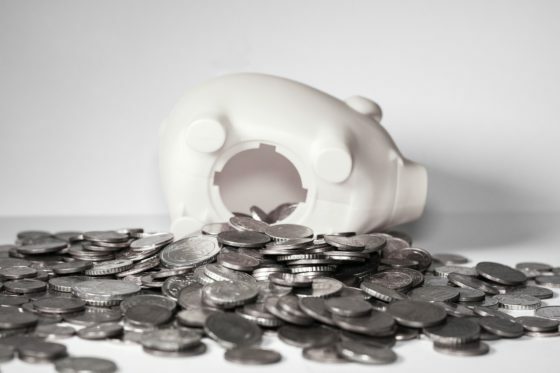 A typical savings account cannot give you a return of not more than 4%. Hence, it is wiser to invest the sum into a short-term debt fund which can attract as high as 8% return annually. Liquidity – When the fund is getting channelized to an equity fund, you are not losing your liquidity of the fund which is invested in the debt fund. You can easily withdraw the money from that fund if you have any emergency requirement. No tracking of Market – As a retail investor, you don’t have the proper guidance and support to research the market. It is also very difficult to understand the movements in the market and timing the investment accordingly. 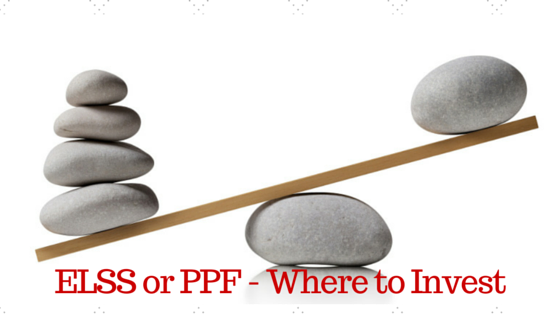 By use of STP features, you don’t have to time the market. 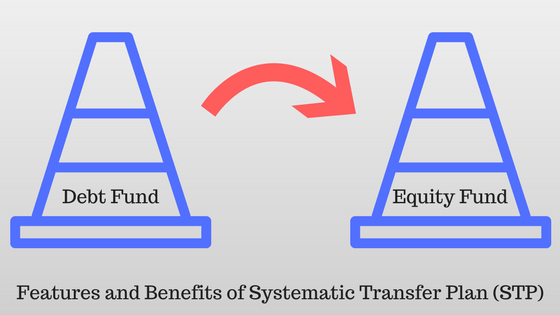 You just start an STP for transferring to SIP if you have lump sum amount to invest in an equity fund. When you invest in an STP, the payout is considered as the redemption of fund and purchase of another fund. If the STP is within three years, the short term capital gain tax is applicable. 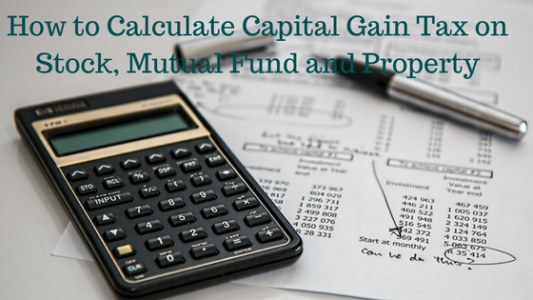 In this case, short-term capital gain is added to your income and taxed according to your tax slab. If you opt for the dividend reinvest option, you don’t have to pay tax as the dividend income is tax-free to an investor. But for the dividend option, the dividend is paid after deducting 28.3% as dividend distribution tax. Those who are in 30% tax bracket, they will have the benefit under this option. Otherwise, growth option holds good for investing in STP. In addition to the tax, exit load is also applicable there if you switch the fund to another fund within a year of investment. Securities transaction tax of 0.1% is also applicable for switching a fund. STP can be of two types. One is fixed STP and another is STP from capital appreciation of the fund. In the first case, you can withdraw a fixed amount as specified during the starting of investment. You can take out only the appreciated portion of the fund in case of the later. But, this capital appreciation option is available only with the growth option of the fund. Recently, I have come across another type of STP which is called as Flexi STP. Here, the amount of systematic transfer is not fixed. They are linked with various functions, levels or valuations. The calculation which AMC follows is tricky and cumbersome and one needs to be knowledgeable to understand all those triggers based on Flexi STP works. If you want to know more about the Flexi SIP can refer this link to value Research website.